Have you heard of this?! 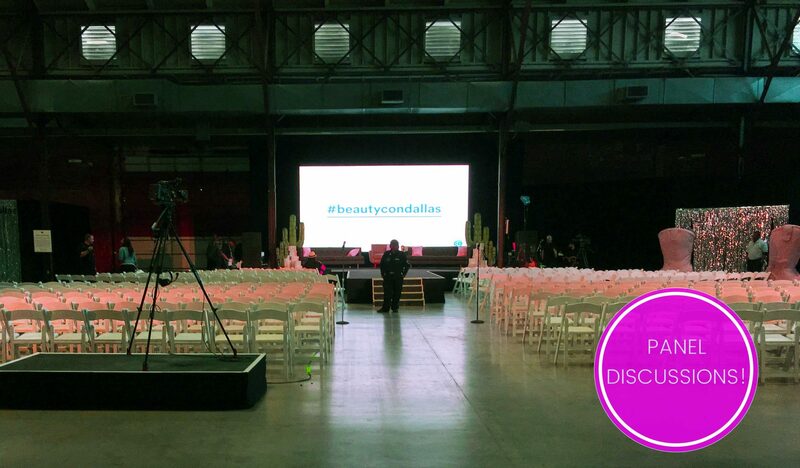 The phenomenon that is changing the beauty industry, BEAUTY BLOGGERS, were recently celebrated and tapped for info at BEAUTYCON. 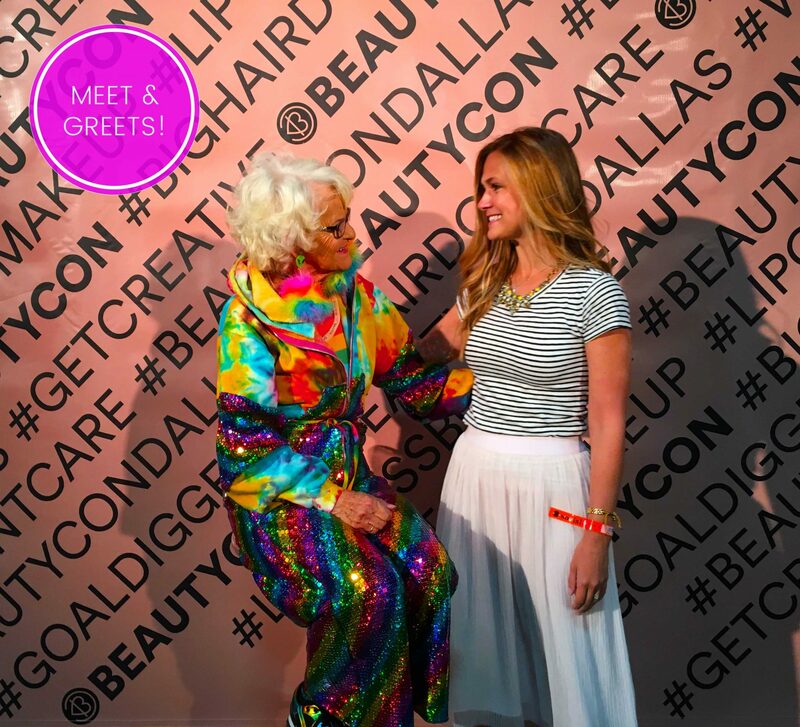 BeautyCon is a festival in all things makeup & fashion, that brings together influencers and brands for the die-hard fans and the timidly interested. Glamour Shots® spent the weekend in Dallas browsing the event (as MAKEOVERS are a huge deal to us) and here are our top takeaways! Who doesn’t like samples? And not just little samples either, we’re talking full size! With tote bags filled-to-the-top with products to try out. We saw trends of bright pink colors and hydrating cleansing water….we will let you know if we find any favorite new things! 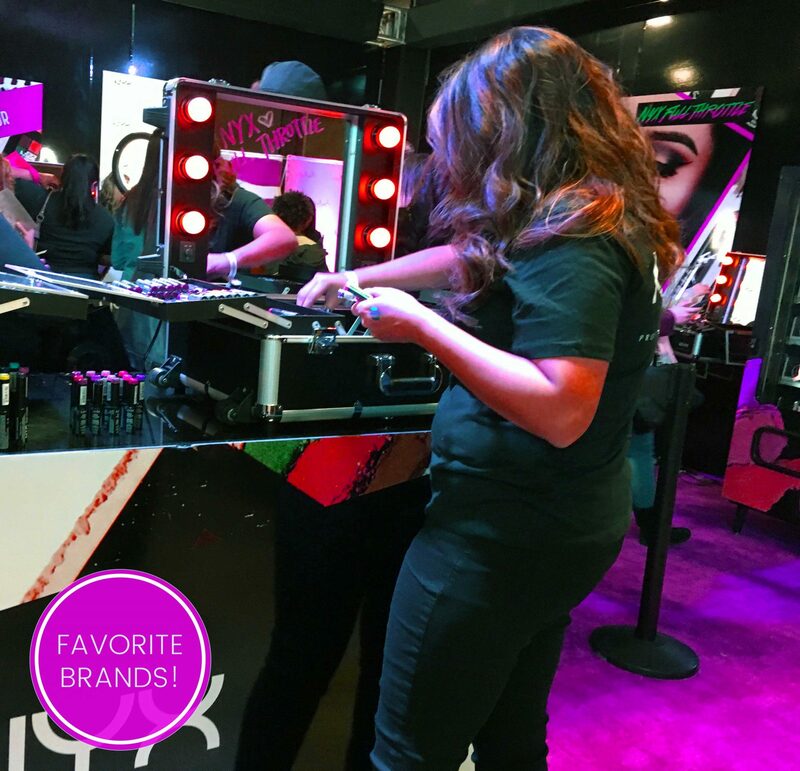 NYX Cosmetics and Tarte Cosmetics had a big presence at the event with fans lining up to receive samples and place orders for the latest and greatest in summer colors. Local makeup brands were there too like Chalet Cosmetics, an all-natural brand, founded in San Antonio, TX. The line was started by a mother-daughter team with lineage in the beauty industry. This is an excellent opportunity for niche cosmetic lines to partner with bloggers, makeup artists and of course meet new customers! For those who fear that contouring will leave scary-streaky results, fear no more! There are plenty of step by step tutorials online. 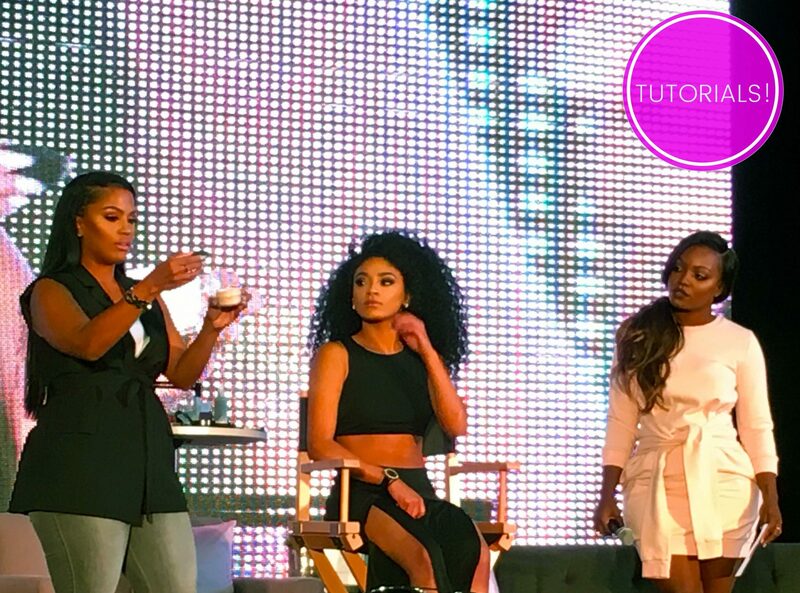 Besides make-up stations that feature touch ups, MakeupShayla took the stage to give a how-to contour. It was a full highlighting class on colors, brands and brushes to use. She even took time to answer audience questions. For those who live and die by DIY tutorials we had a chance to meet some crowd-favorite internet personalities (such as the fabulous Baddie Winkle). We asked them questions, took a few pictures, and even got an autograph. These are by far the coolest! Hosted by famous moderators, the likes of Molly Sims and Alli Simpson, those favorite internet personalities meet on stage for discussions and audience questions. With topics like: More Than Makeup, Addicted to Likes, and Unconventional Beauty + The Digital Era, there is enough to keep everyone interested. The greatest takeaway from the event was the empowerment message. Be true to yourself. Use makeup to showcase your personality and by no means should you take it seriously. If you have a dream, follow it. At Glamour Shots® our motto has always been: We bring out your best in portraits, but the beauty certainly starts with the inside!